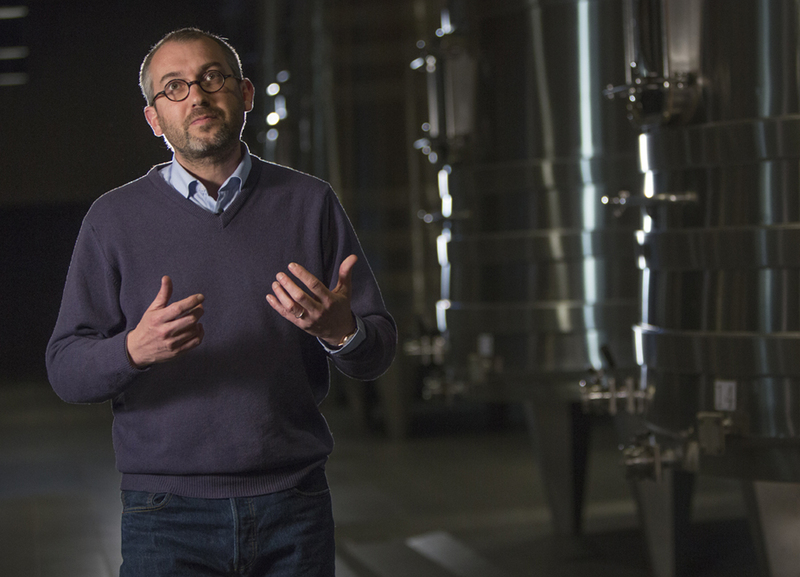 To converse together with him, standing among the vines of Château Palmer, it takes but a few minutes to realize the obvious: Thomas Duroux is a man in perfect harmony with his surroundings, the estate he has run since 2004. How did you end up working with wine? It began when I was about 12 and discovered biology. I loved it and wanted to make a career of it. Later, aged 16, there were my first glasses of wine, with friends. We had the bad habit of secretly drinking the wine from the cellar of a friend’s father. Until he found out, got us all together and demanded that we at least understand what we were drinking. A rather pleasant punishment! In the end, that combination of factors meant that I decided to take the scientific baccalauréat, before training as an agronomist and finally, an oenologist. Then I had a wide range of experiences in France, Hungary, Italy and South Africa, always as a technician. At Château Palmer, for the first time I was given the chance to widen the range of my responsibilities. I seized the chance! Have you always been convinced by biodynamics? Certainly not! Like most oenologists of my generation, that particular philosophy was not part of my training. The teaching we received was extremely traditional, very academic, without an overall approach. So I came to biodynamics late; actually, while I was at Château Palmer. Firstly, it was just curiosity: “Hold on, what is that about?” Then, because of my scientific background, I was more pragmatic: “Let’s experiment and see what happens”. Then, finally, it was about reason: “But it works!” Yes, it is possible to work the vines while respecting both them and their environment. 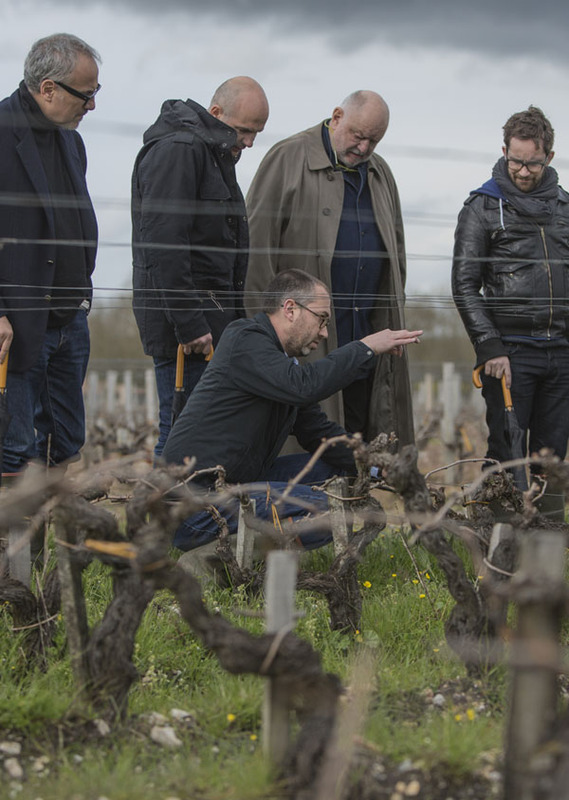 The owners, as well as the teams, have gone along with it, because we’re all conscious of how high the stakes are in this evolution: the longevity of our terroir, the future of our teams, and the interests of our customers. What was your first Palmer emotion? It happened gradually, smoothly, like the wines here. In 2004,before coming to Margaux, I was at a large estate in Tuscany called Ornellaia, which produced extremely demonstrative reds. Because of that I wasn’t really bowled over when I tasted a 1990 Palmer, despite its reputation for being aromatic and firm-bodied. My frame of reference was entirely different. In the six months that followed, however, I retasted that vintage a few times. Slowly but surely, it began to work its magic: what complexity, what subtlety! My whole perspective had changed. them and their environment. The owners, as well as the teams, have gone along with it, because we’re all conscious of how high the stakes are in this evolution: the longevity of our terroir, the future of our teams, and the interests of our customers." 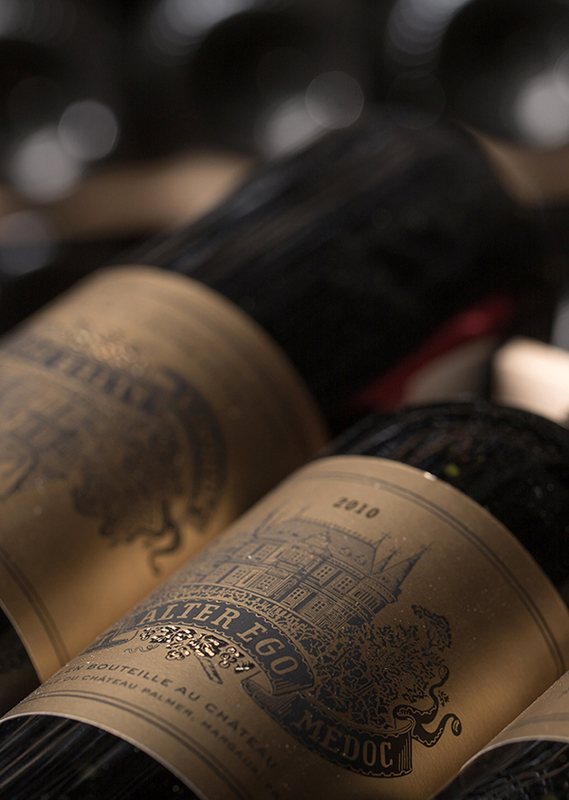 Do Château Palmer wines still work their magic on you? I have a fatherly relationship with them. I’m like a father whose children have left home to live their own lives. He crosses paths with them now and again, perhaps months or years later, but always with the same tenderness and curiosity. “Are you well? What have you become?” They’re like get-togethers that aren’t always everything you might have hoped for, but are still full of happiness, promise and interest. Just like life!